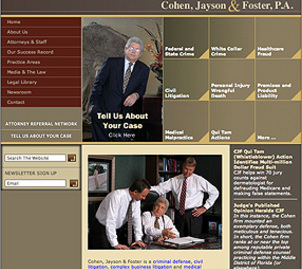 Legal Website Design - Lawyer Blog Site Design - Custom Attorney Web Design Solutions for Law Firms with Virtual Interview Tool. Having a web site is a vital component in creating awareness, visibility and access in a world where every business has a web address. 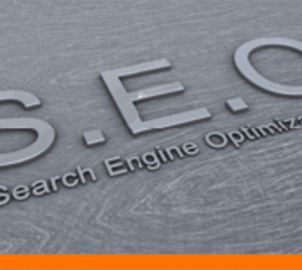 A law office web site is a crucial tool in gaining new customers and publicizing the benefits of a law firm's specialty, updates and the latest news. It's hanging a shingle in cyberspace; prime real estate on the information highway. 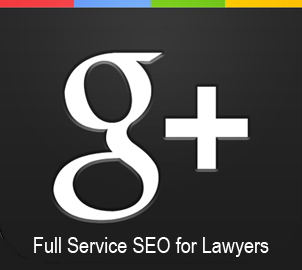 By having a law office web site, anyone, anywhere can find you at anytime. 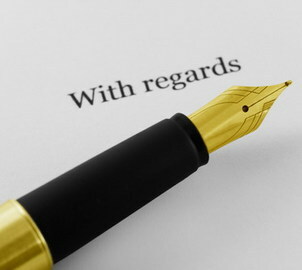 It's an efficient way to promote and market your legal services to both existing and potential new clients. 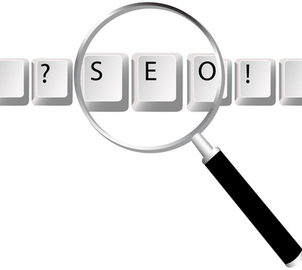 The advantage of the web versus traditional media is availability. 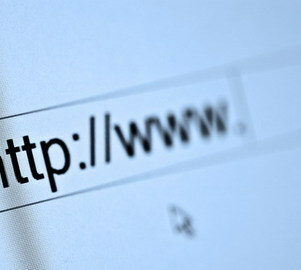 The web is accessible 24 hours a day. 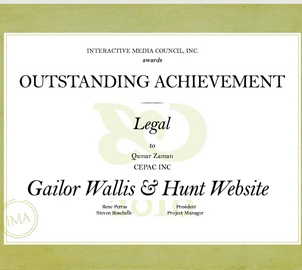 At Cepac, we've built our business on creating successful law office web site designs. 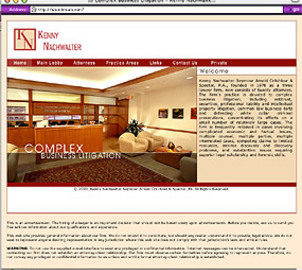 Our seasoned web experts and designers specialize in law office web sites, creating flash web sites for law firms and web design templates for lawyers. 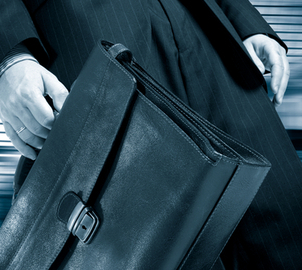 Our law office web sites are built to be strategic, attractive, informative and easy to navigate. 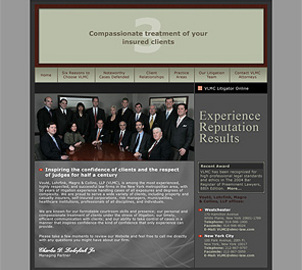 At Cepac, in addition to designing law office web sites, we also offer hosting, maintenance and newsletters. In addition to the flash web sites for lawyers and web design templates we create for our clients, we know that lawyers need more. That's why we also offer the latest in technology. When it cones to managing your law office web site, we make it easy for you - and put you in control. At Cepac, we just don't just create web design templates for lawyers, we also offer web site tools that help you stay ahead of the curve, like our Content Management System, which empowers you with the ability to revise, edit, add news or refresh your own site, at your discretion. So you can make sure your law office web site always remains fresh. In addition, we also provide a press kit generator, which allows you or your staff to create and publish articles on your site, whenever you want. We also offer the Case Evaluator, a handy little interactive tool that your staff can use to manage and evaluate the flow of inquiries coming into the office. It's a virtual "interview" of potential clients and their cases. When it comes to maximizing the Internet we believe marrying quality design and the latest in technology, so your law office web site works as hard as you do.